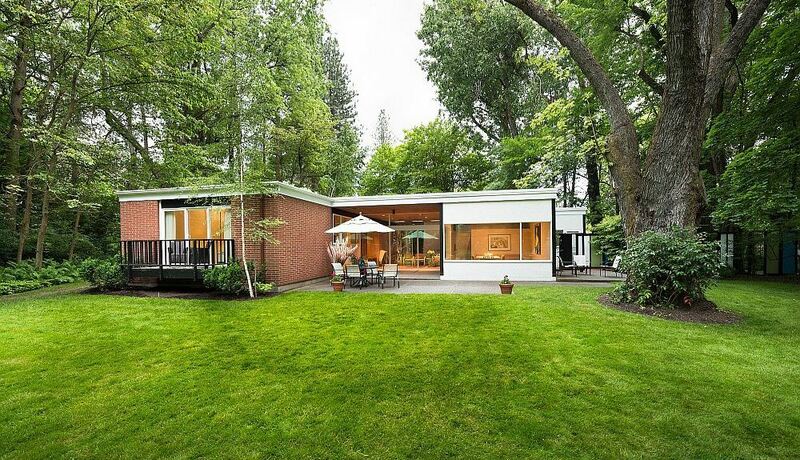 Constructed on a portion of the historic Graves Estate on Spokane’s South Hill, the Joel E. Ferris II House sits at the center of a natural oasis. The modern style elements such as clean lines and numerous large windows allow for clear sight lines from the interior of the home to the outdoors, creating a fusion of nature and modern design. 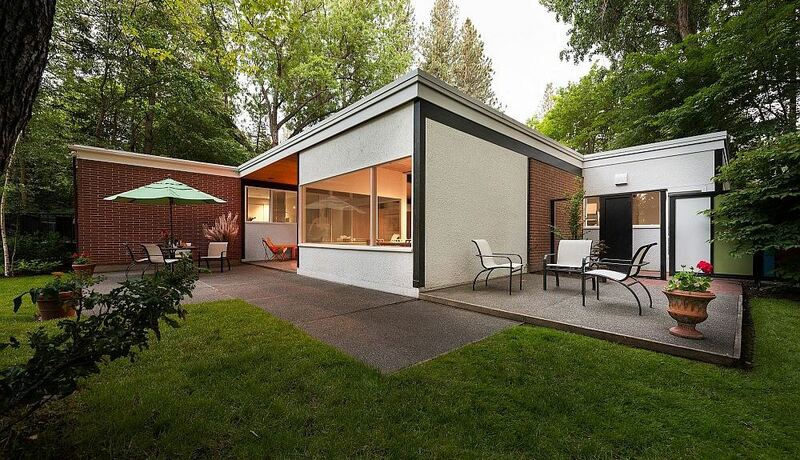 Completed in 1955, the Bruce Walker designed Ferris house is recognized as one of the best examples of mid-century modern architecture in Spokane. The Ferris house has undergone three additions and renovations in the previous half century while still maintaining a high level of integrity and authenticity. 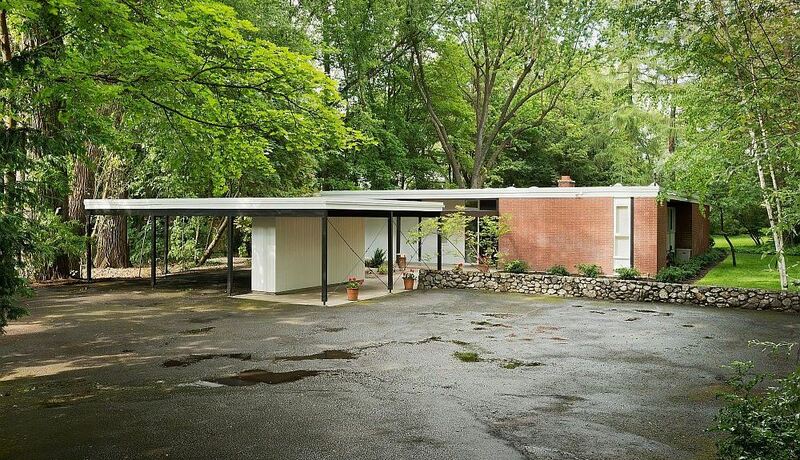 The first two renovations (1961 and 1963) were designed by the original architect, Bruce Walker, while the most recent – completed in 1982 – was planned by another modern architect, Bill Trogdon. 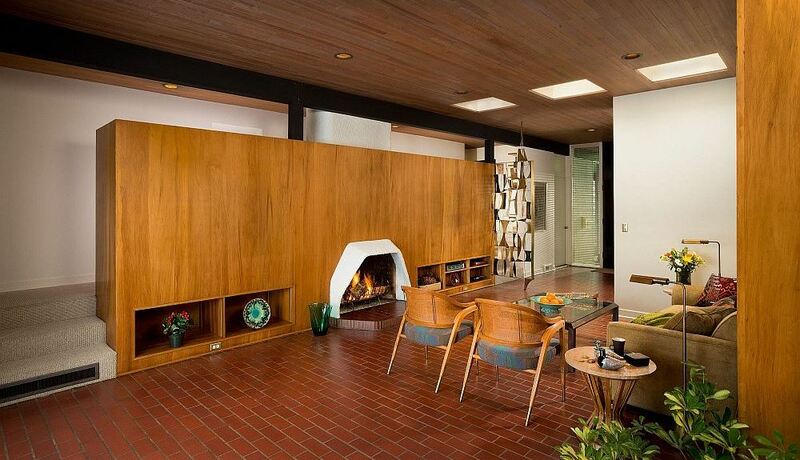 The appearance of this mid-century home is very striking in comparison to large historic homes nearby. 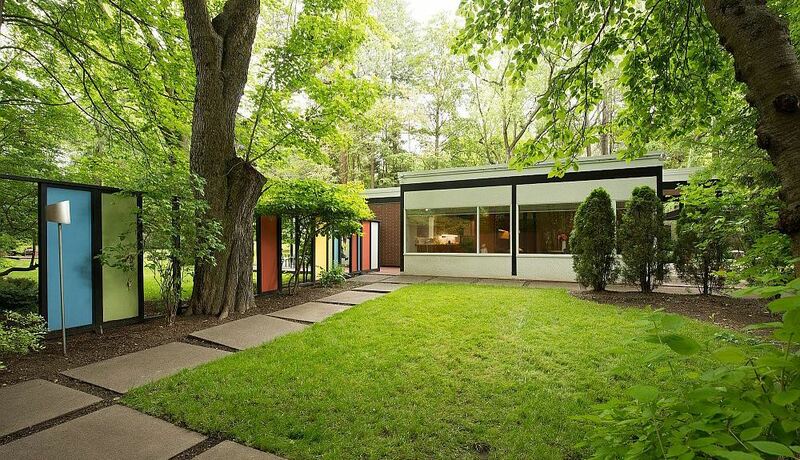 The character defining features of the Ferris house include its low, linear appearance, large windows, integration of the inside and the outside, and separation of the public- from the private-use spaces. The one acre lot on which the home sits contains many mature trees and natural features which were incorporated into the design of outdoor spaces, created by renowned landscape architect Lawrence Halprin, including the rock garden between the carport and house. 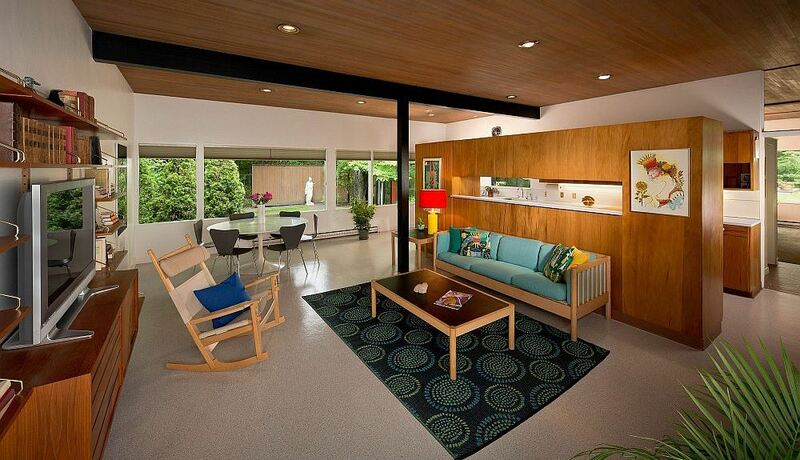 Mary Jean and Joel Ferris were important fixtures in Spokane’s local modern design movement. 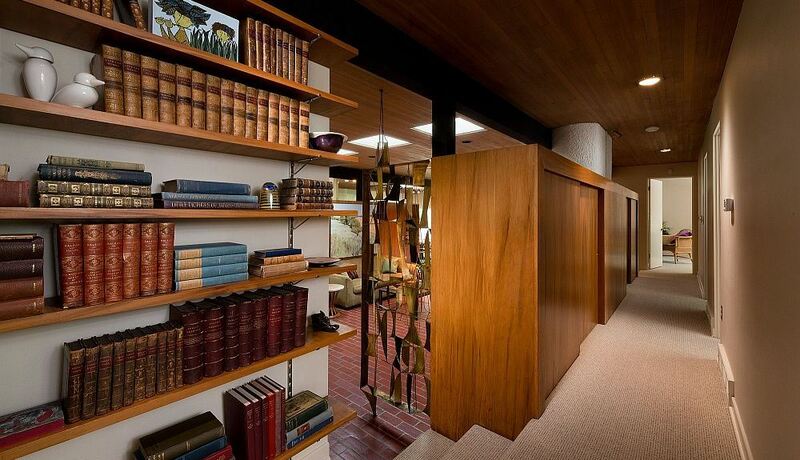 They increased awareness and appreciation of modern design in Spokane through the furniture and gift store, Joel, Inc., which they opened in 1950. The store operated for more than half a century. They introduced the community to products for the home that were considered avant-garde at the time. Many of these objects can now be found in the permanent design collections of art museums.